Posted in Finnish food, Lapland, Misc. We already talked about chef Gordon Ramsay trying Finnish food for the first time. I already said in that post that they should have given him some reindeer meat to try. 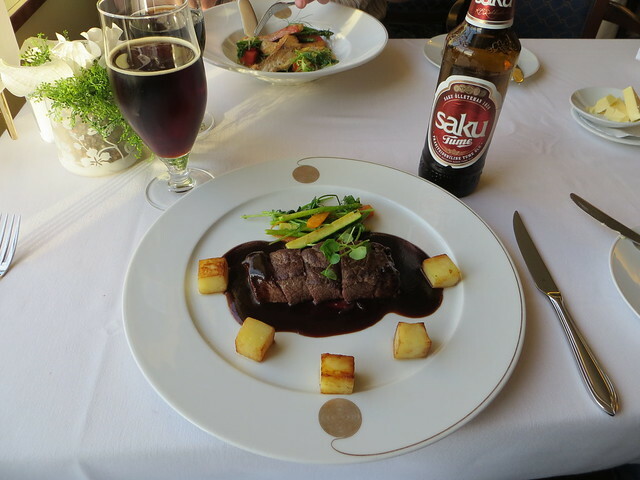 Dishes with this kind of meat have always been my favorites of the Finnish cuisine. And that’s what they have done this time: Ramsay went to Lapland, the North of Finland (to the Finnish city of Ivalo, to be exact) to try some reindeer meat. All of it framed by the Christmas time in Finland. ThisisFINLAND’s twitter account shared this happy link during this time of the year. – 12.25 – Ramsay makes reindeer carpaccio from the meat and also prepares some glögi. 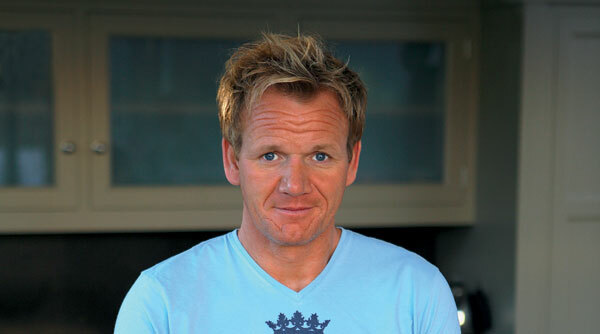 Like you, I’ve been enjoying Ramsay in the US Master Chef. My partner is Finish and she visits the country at least once a year. As a treat, she always brings back a pack of Reindeer. While you can source it where we live (Spain), it’s around 4 times the price (at least) so, prohibitively expensive. Watching Ramsay on the show I often wonder what he’d think of Reindeer meat as it’s quickly becomed my favorite meat.